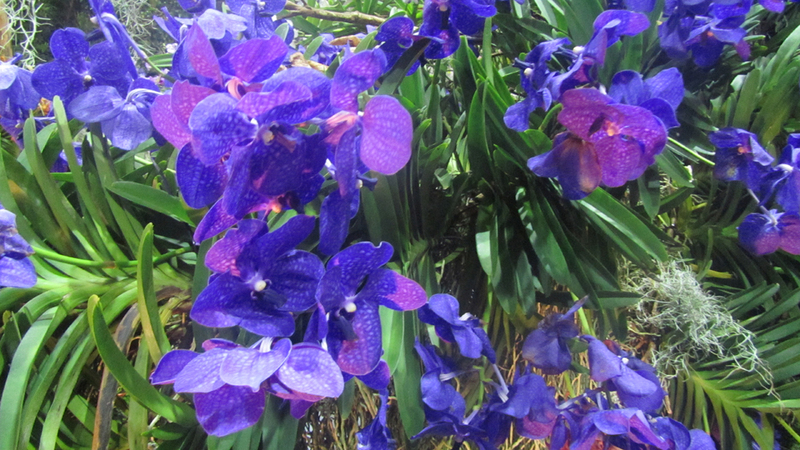 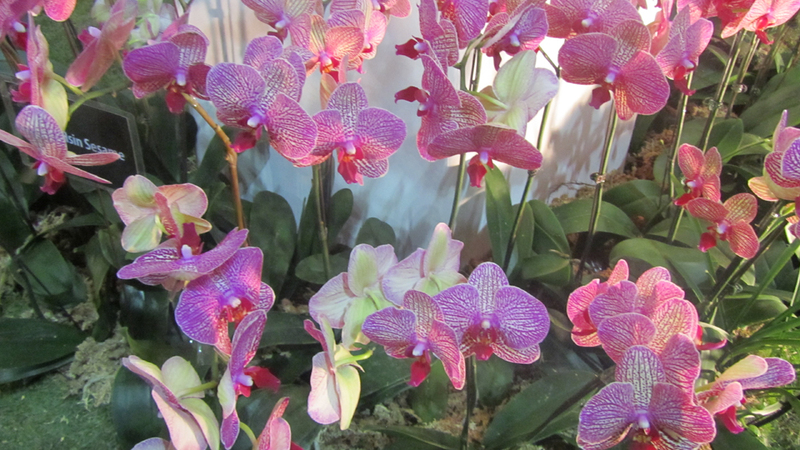 These dazzling orchids were displayed at World Orchid Conference in Singapore in November 2011. 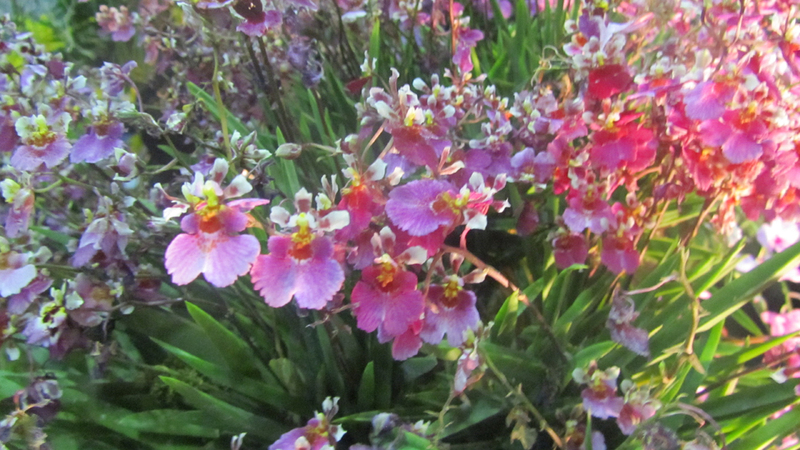 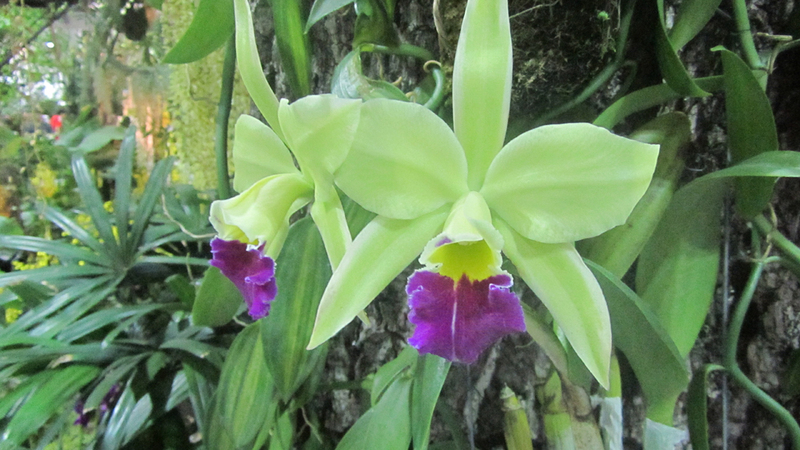 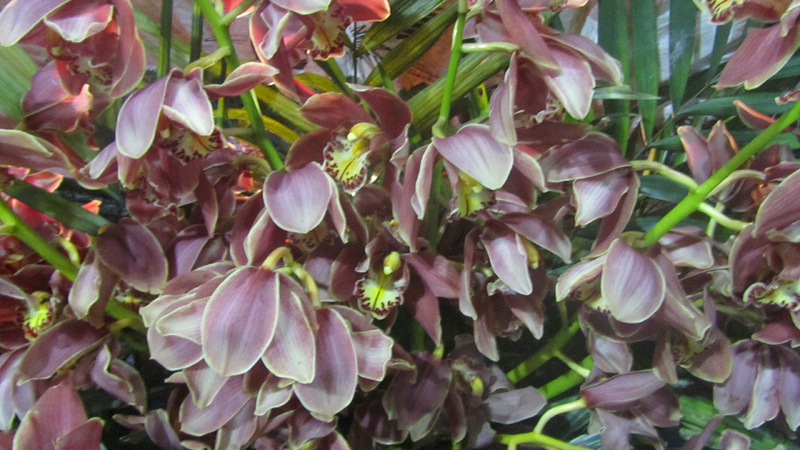 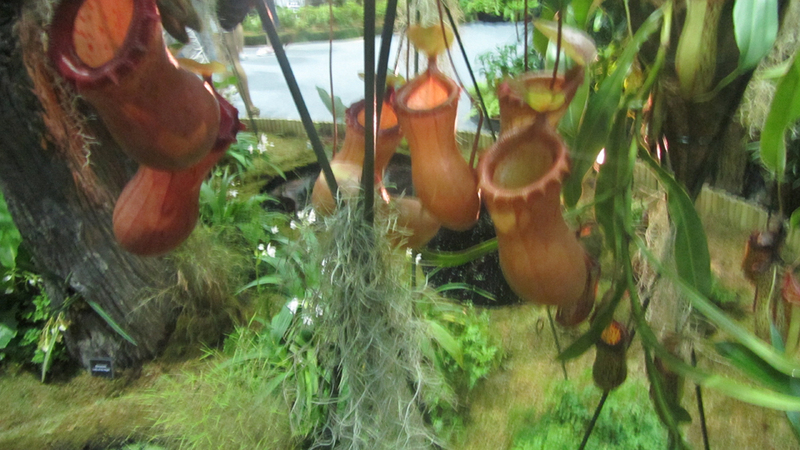 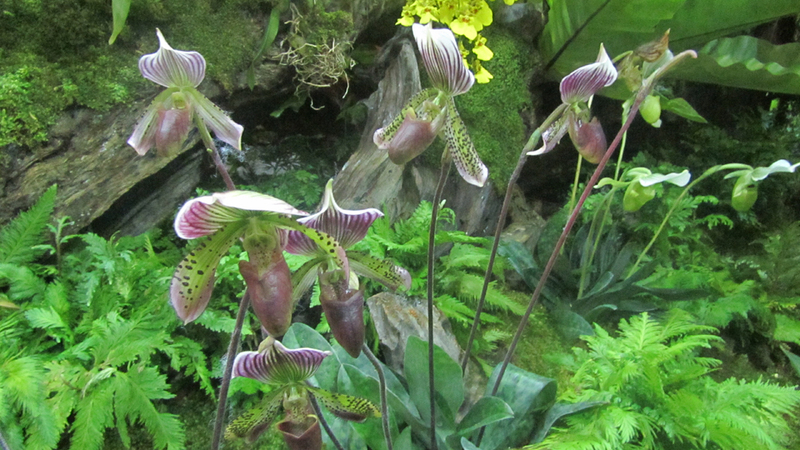 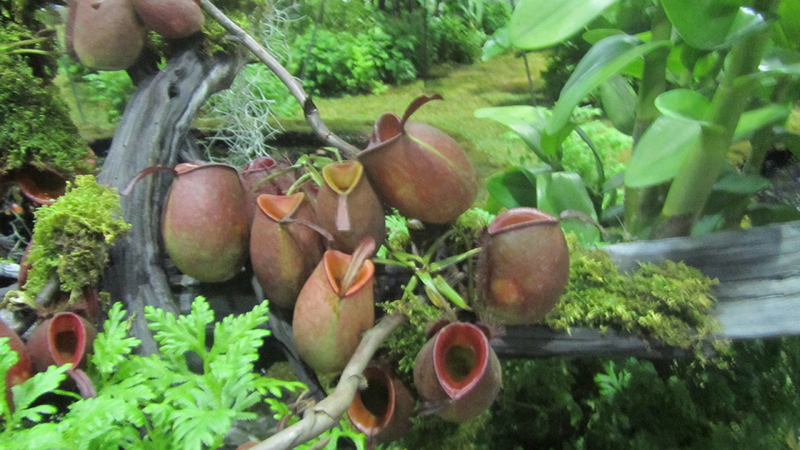 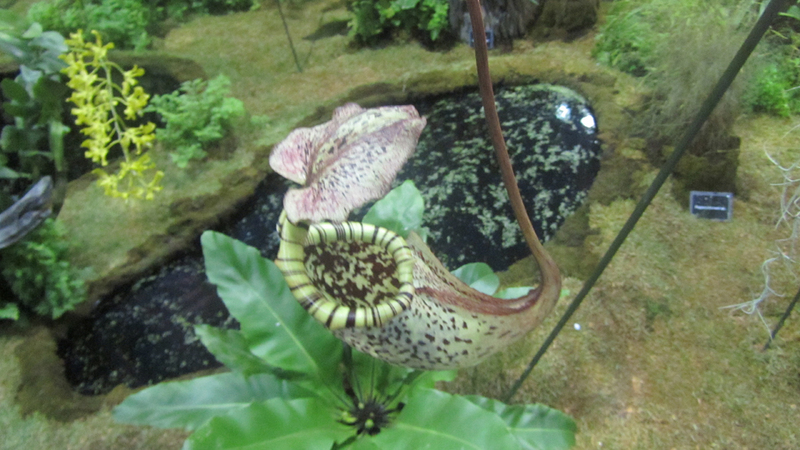 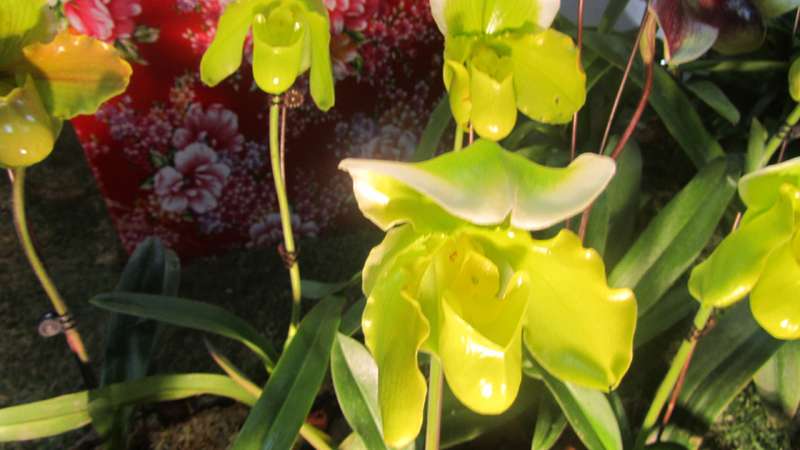 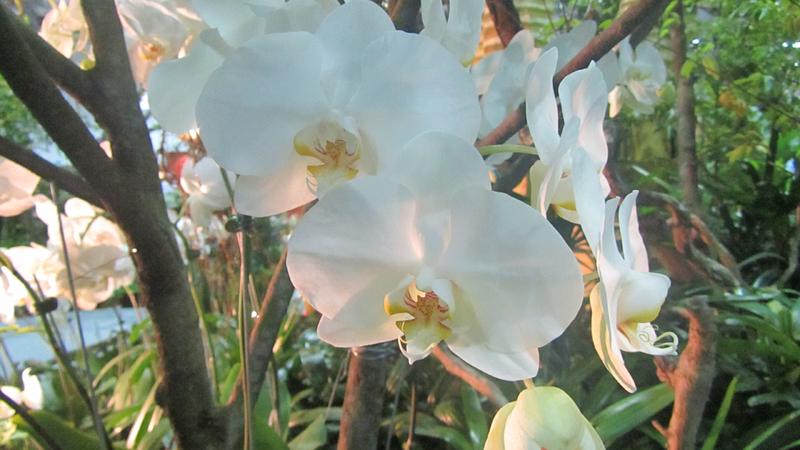 Exhibitors from 23 countries were displayed more than 75 stunning orchid species and hybrids. 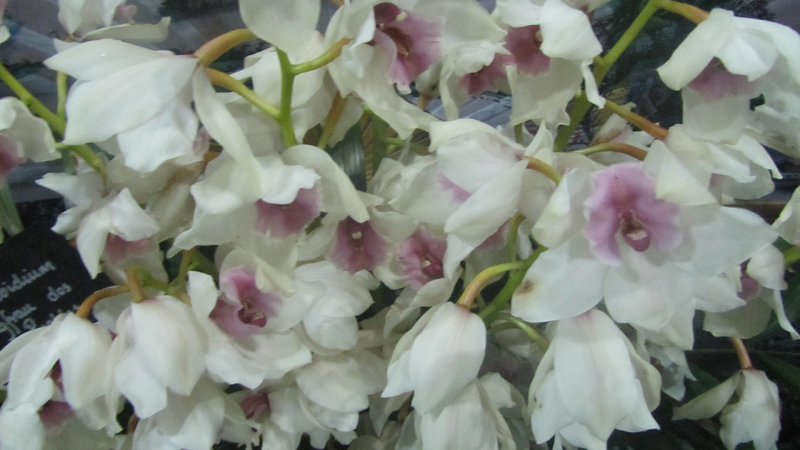 These countries presented a theme based orchid landscapes.